Darmanitan Zen in game: 3,918 Who? Important notice! Pokemon Darmanitan Zen is a fictional character of humans. 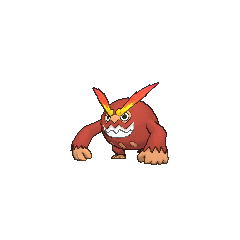 Darmanitan (Japanese: ????? 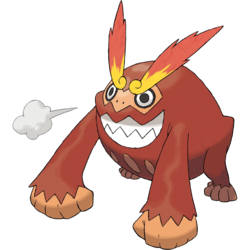 Hihidaruma) is a Fire-type Pokémon introduced in Generation V.
During Zen Mode, which is accessed by Darmanitan with the hidden Ability Zen Mode, its red and tan fur changes blue as it bears the resemblance of a Daruma doll. 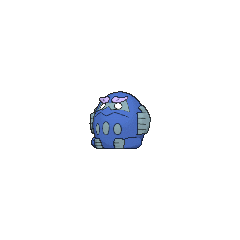 Its eyes turn blank, and its limbs fuse with its body, rendering them immobile. In this state, it is hard as a rock. As it is rendered immobile, it uses spiritual and emotional strength to battle and to perform everyday activities such as gather and eat food. 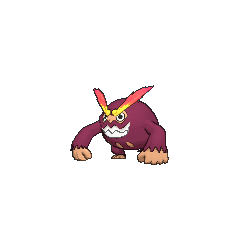 A Darmanitan with Zen Mode along with two of its pre-evolved form Darumaka appeared in Saving Darmanitan From the Bell!. Darmanitan and the Darumaka lived in a Clock Tower. When the tower started to break, Darmanitan stopped the loose bell from collapsing. However, due to fatigue, it transformed into its Zen Mode and used its Psychic to keep the bell in midair, while the Darumaka stole food to keep its energy up. A Darmanitan under the ownership of Bianca's father appeared in Enter Elesa, Electrifying Gym Leader! in both Zen Mode and Standard Mode. It battled Ash's Oshawottand was victorious. A Darmanitan appeared in Iris and the Rogue Dragonite!. A Darmanitan owned by Burgundy appeared in Jostling for the Junior Cup!. It battled Trip's Serperior and lost. 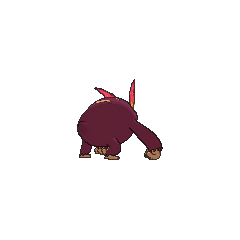 A Darmanitan appeared in Team Eevee and the Pokémon Rescue Squad!, under the ownership of Davy. In A Venipede Stampede!, an unnamed Trainer in Castelia City used a Darmanitan to try and stop a swarm of Venipede. 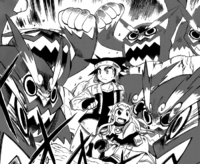 Several Darmanitan in Zen Mode appeared in a flashback scene in White—Victini and Zekrom and Black—Victini and Reshiram. A Darmanitan owned by Scooter appeared in Cilan Versus Trip, Ash Versus Georgia!. It was used during the Club Battle tournament where it lost on its first battle against Luke and his Golett. A Darmanitan appeared in a flashback of Scrafty's in Meowth's Scrafty Tactics!. Several Darmanitan in Zen Mode appeared in A Maractus Musical! during a Pokémon Musical. A photo of a Darmanitan appeared in The Four Seasons of Sawsbuck!. A Darmanitan appeared in Stopping the Rage of Legends! Part 1 and Stopping the Rage of Legends! Part 2. A Darmanitan made a cameo appearance in Climbing the Tower of Success!. Several Zen Mode Darmanitan appeared near the Relic Castle in The Adventure. N is seen with a Darmanitan in the Black & White chapter. 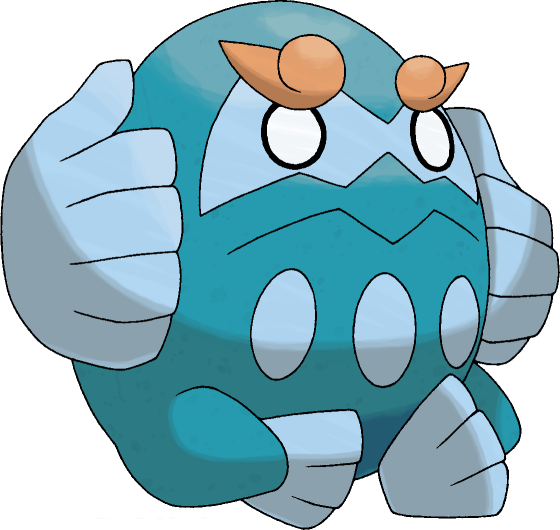 It was one of the Pokémon in his possession that participated in the awakening of Zekrom. Later, it had a battle with Alder and lost to his Escavalier despite the type-advantage and using Zen Mode. Hihidaruma may be a combination of ? hi (fire), ? hi (scarlet), ?? hihi (baboon), Daruma, and ??? 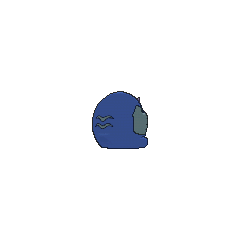 hidaruma (the state of being on fire).